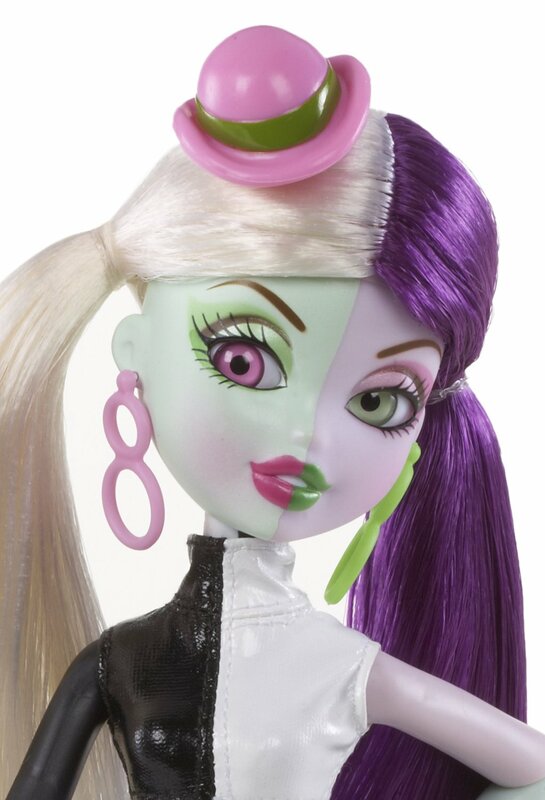 The Bratzillaz Switch-A-Witch Doll kit comes with 2 complete dolls who each have interchangeable costumes and body parts. Create your own witch with her own style! 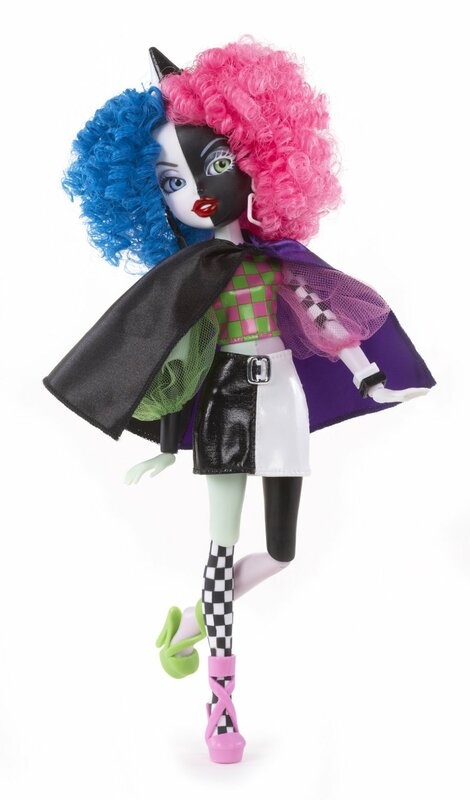 The Switch-A-Witch Doll from Bratzillaz lets you customize and dress up your doll however you want. The kit comes with two dolls with interchangeable body parts! The arms, legs, hands, and torsos are all removable and switchable! In addition to the 2 dolls, each witch comes with her own outfit including hats, wigs, shoes, and clothing.